What happens if you reside in California and you are seeking a divorce? These can be some extremely confusing and trying times, but you will make it through, especially with an experienced divorce attorney on your side. Luckily for you, we have the facts regarding California divorce cases. In California, there are two types of divorce known as Irreconcilable differences, and Incurable insanity. Here are some of the questions you may have regarding a California divorce and where to turn. Should my spouse and I follow any specific rules during the divorce process? When you get started on the divorce process, you may note that things change pretty directly. For instance, there will be temporary restraining orders that automatically take effect so that you have limitations on where you can take your child and whether or not you can change the beneficiaries on an insurance policy. What are my different divorce options? For one, you can decide on full attorney representation, which is having an attorney represent you in court – this is one of the most common methods. If you have low income, you may even qualify for a special representative. You could also choose limited attorney representation, mediation, and self-representation. Mediation is always an interesting and modern choice that allows you to negotiate and come up with the best outcome possible with the help of a mediator. Is there a simpler way to receive a divorce? Yes, you may qualify for a summary dissolution. You will not only fill out less paperwork for this, but you will also never have to step foot in the courtroom. If your spouse and you agree, you can go through with this process. However, you must meet some other criteria including being married for five years or less, having no children, not owning a home, having less than $25,000 together in property, having less debt than $4,000, and waiving spousal support. How do you actually file for divorce? On the California courts website, you can obtain the necessary information – or speak to an attorney about how to prepare a petition. You must file a petition and summons with the clerk of the superior court in the county where you and your spouse reside. However, note that there is a fee for this. How will our property be divided? 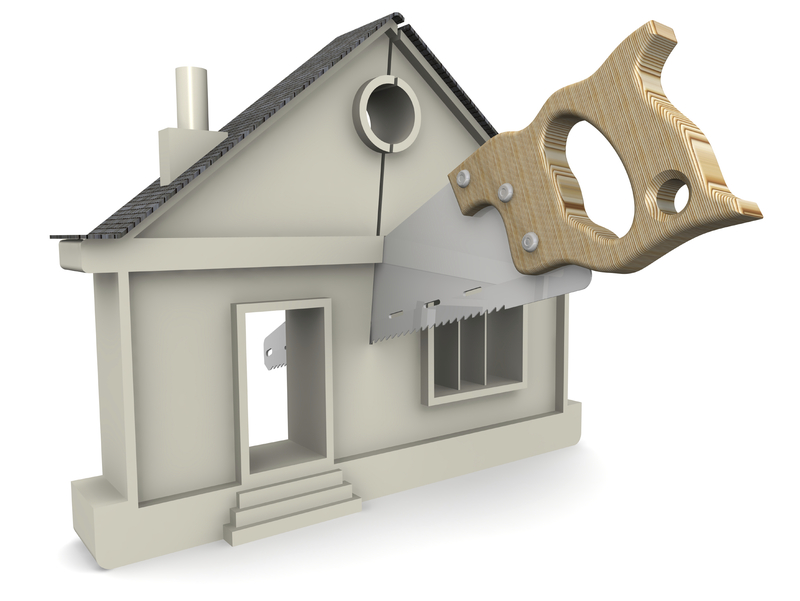 Most property will either fall within the realm of community or separate property. Community property is that which was acquired through labor or skill during the marriage. Separate property, however, is that which is acquired before your marriage like rents or profits. You must file proof that you have listed all property that you have together as well as all income and expenses. What is spousal support and is it right for our case? Spousal support is the same as alimony in California divorce cases. This is support money that is paid by one spouse to the other after filing a dissolution. The judge will consider many factors when coming up with the right amount of spousal support such as the length of the marriage, the standard of living, and the health of both spouses. 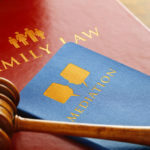 What happens with the children during a divorce? What happens in regards to custody and visitation? During a divorce, your best option is to work with your spouse to come up with the best plan possible for your children. 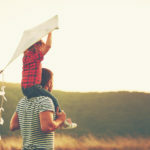 If two parents approve of a custody plan, there is a good chance that it will be approved by the judge. The judge may also establish support if your children are under 18. As far as visitation is concerned, the judge will note the history of the parent and the child and what works best for them. Should I have an attorney for this? It is usually a good idea to have an attorney when your case involves property settlements, support, and child matters. A lawyer will be able to help you when it comes to putting things into writing as well as speaking to the judge and getting your point across on various matters. If you think a lawyer may be best for your case, give us a call today. At The Law Offices of Amy M. Montes, we care about you and want to see the best outcome possible.